We make sure that we can provide faster services by having a complete Sinotruk Howo Spare Parts on stock. We also provide service personnel to repair the trucks. Zenith has been in the heavy equipment industry for around 7 years and is also one of the key players in the heavy equipment industry. Zenith distributes the Brand Sinotruk Howo in the Philippines because we believe in the quality of the manufacturer. Product includes brand new dump truck in the Philippines, brand new tractor head in the Philippines, brand new 40 footer trailer in the Philippines, brand new 20 footer trailer in the Philippines, brand new cement mixer in the Philippines, brand new Howo spare parts in the Philippines, brand new Sinotruk spare parts in the Philippines, brand new Wing van in the Philippines, brand new Cargo Truck in the Philippines and other brand new specialty trucks in the Philippines. • To dominate the market through timely delivery, competitive pricing and excellent services. • To focus on company stability, profitability and growth of the company. • To maintain a healthy working environment for all employees. To be the No. 1 distributor of CNHTC-SINOTRUK in the Philippines proving best product and services nationwide. We value the trust given by our valued clients. Respect for each individual is practiced inside and outside the company. Unity and Teamwork is one of the key factors that make our company grow. 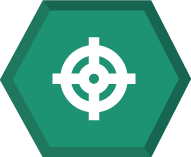 Being committed to excellence and to our client is the most important value we practice. 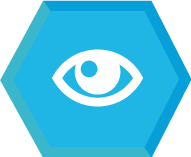 Knowledge in the field of expertise is one of our primary concerns. We train our staffs to increase their product knowledge. The brand Sinotruk is owned by China National Heavy Duty Truck Group Co., Ltd. (CNHTC). Their head office is located in Jinan city, Shandong Province, China. 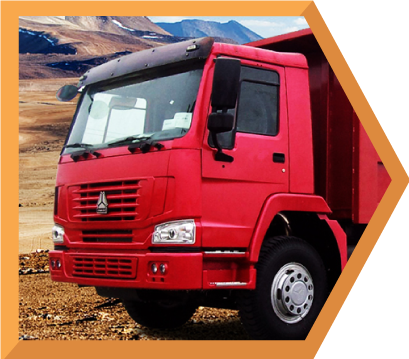 They are considered as the best manufacturer of heavy-duty truck. 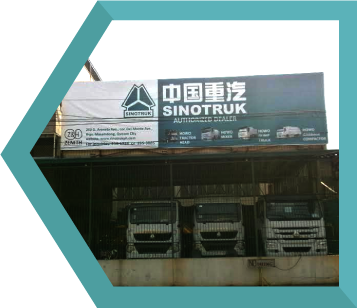 Sinotruk is a state owned company wherein its main purpose is to serve the needs of its clients. They are famous for manufacturing the first heavy duty truck in china- model “HUANGHE”. They also successfully introduced the heavy duty truck production project “STEYR”. Apart from their success in their production, they have a joint venture project with VOLVO and MAN. 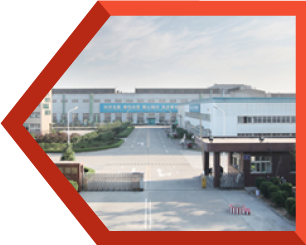 In 1956 CNHTC manufactured their first heavy duty truck and until now, they are continually developing their quality to become competitive in the world market. In 2005, CNHTC was awarded 17th in the top 500 mechanical companies in china. And after that more award were received because of their improving technology. They have a full line of production line starting from spare parts to painting. The Brand Sinotruk is already well known in the world market, beating the other well-known heavy-duty truck manufacturer. Sinotruk in the Philippines are already well known and has been the choice of top companies. Even in fuel transport, the big companies has already accredited the brand sinotruk howo in the Philippines. The Model Howo in the Philippines is the most well known model in sinotruk. Hoka in the Philippines is also used by some. To differentiate Howo and Hoka and Sinotruk; Sinotruk is the brand, just like TOYOTA. Howo and Hoka is the model, just like fortuner and innova. Howo is a higher model than Hoka. Sinotruk is seen in everypart of the Philippines, beating the European brand, Volvo in the Philippines, Man in the Philippines and Scania in the Philippines. They also is beating the Japanese brand Isuzu in the Philippines. Because of howo Spare parts in the Philippines are lower in cost and maintenance is generally cheaper, a lot of big companies have shifted to SInotruk Howo in the Philippines.